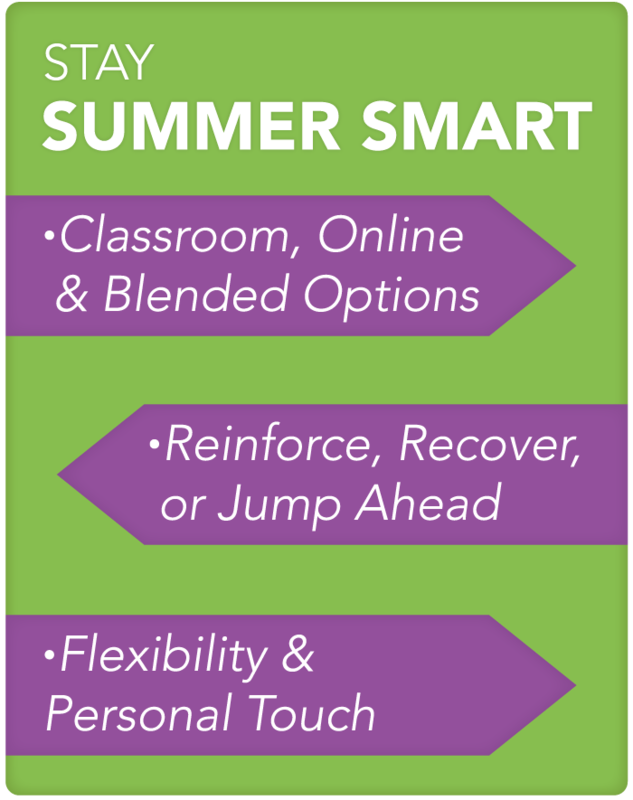 School Answers wants to help you make sure your child stays “Summer Smart” by offering our Summer Smarts Math and Language Arts program at our Colts Neck, New Jersey facility. Our New Jersey certified teachers will help your Kindergarten through 8th grade student complete his/her summer packet, stay on course or launch him/her into a new school year. We offer a pre-test to see where your child’s focus should be. Students can work with teachers up to four days a week getting one-on-one attention. Click here to see the brochure and learn more by contacting us or calling 1-732-865-1900. Come in to our Colts Neck office to register. School Answers…where Smart Kids Get SmarterTM.